Hair Removal Treatment - Precious Moments Salon Wallington. Hair Removal Treatment at our beauty salon in Wallington, Surrey. Worried about the embarrassment caused by unwanted hair and associated problems such as ingrowing hairs, rashes and sore skin? We are confident our professional team of beauty therapists can offer you the perfect solution for unwanted hair. Our beauty therapists offer a free consultation to assess the best way we can help you with hair removal treatments, so feel free to pop in to our beauty salon in Wallington. 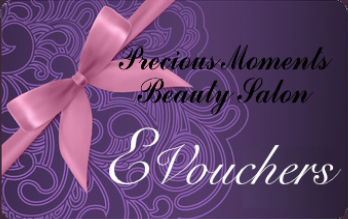 Precious Moments Beauty Salon in Wallington are experts in body and intimate waxing for both men and women. Eyebrow Threading at our Wallington Beauty Salon. Precious Moment Beauty Salon in Wallington provide an environment where men can feel comfortable, while enjoying their hair removal treatment.